Click on any product for a detailed description. a William Shatner led tour of his own ship – the Enterprise! AND a Special SIT DOWN PIZZA and BEER event!! AND a William Shatner led tour of his own ship – the Enterprise! 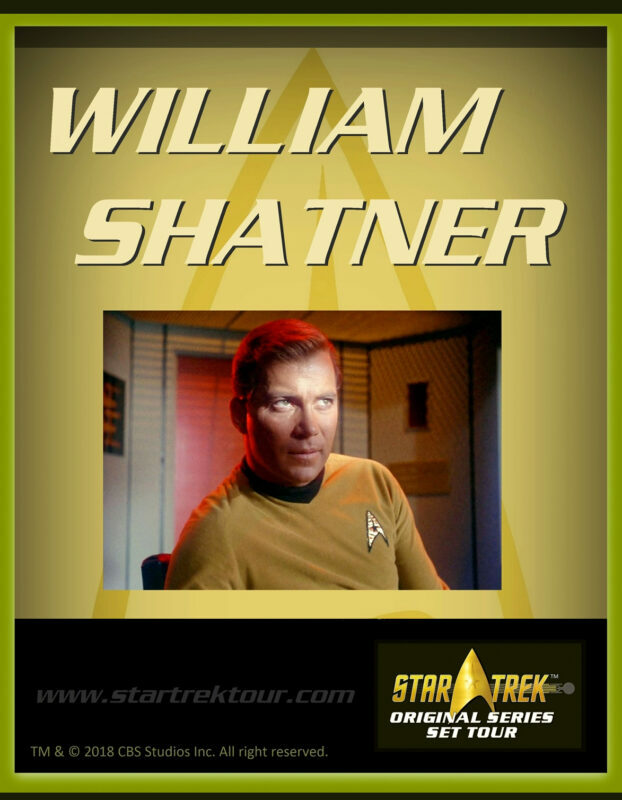 A regular tour and admission to “William Shatner on Stage”.